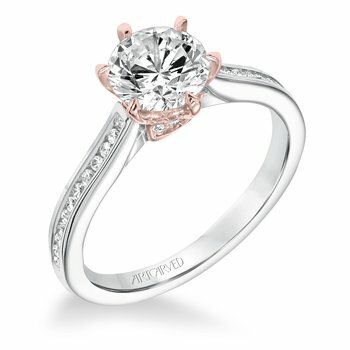 A popular design the RM1431 is available in one metal color as well as two tone. 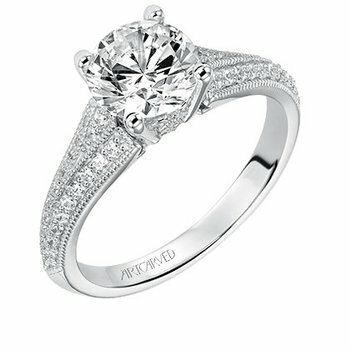 The total weight of the diamonds in the engagement ring is 1.25ct. 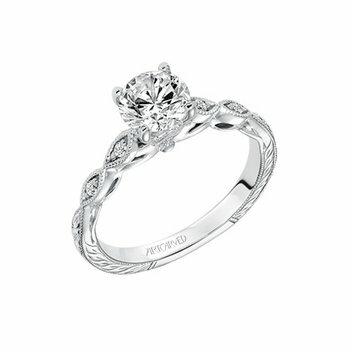 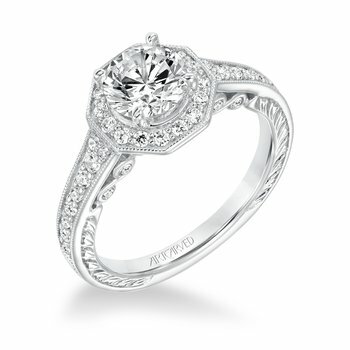 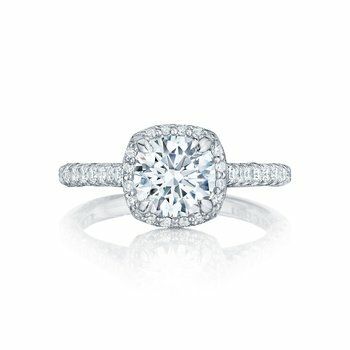 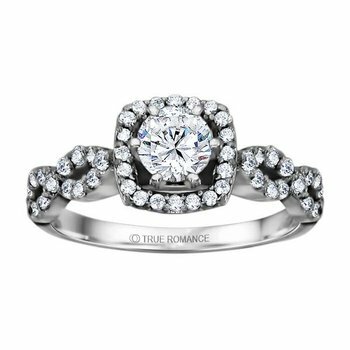 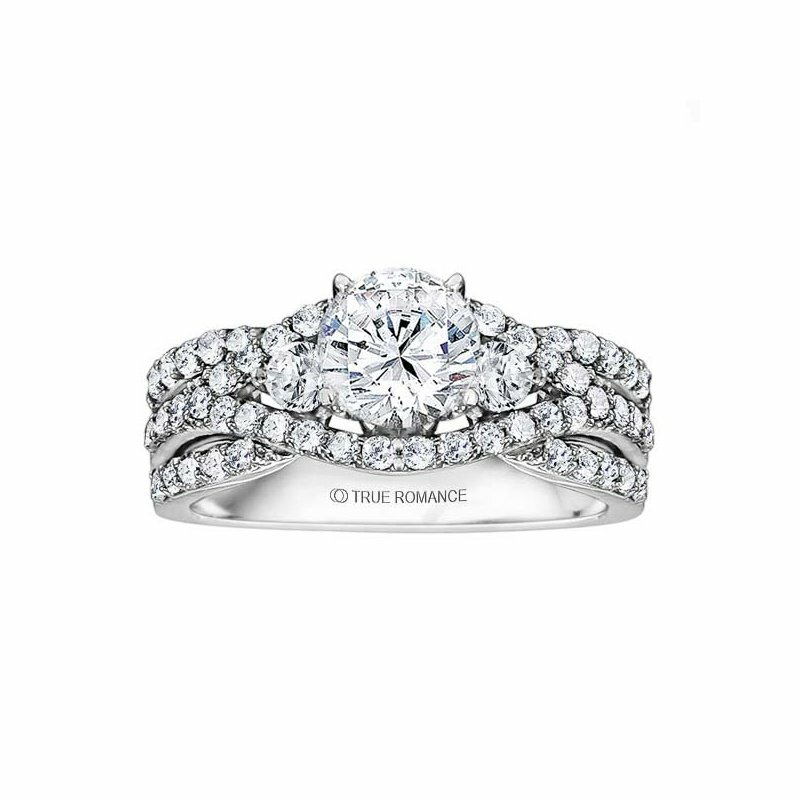 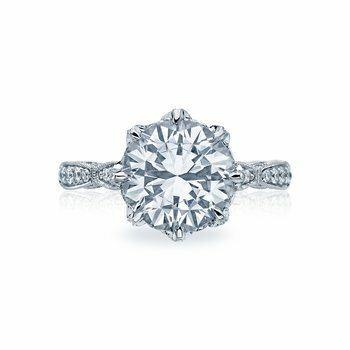 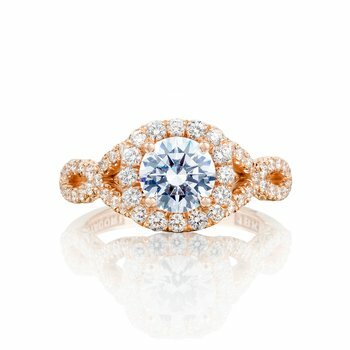 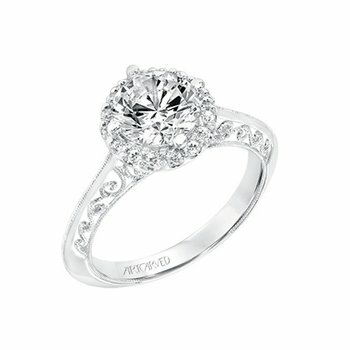 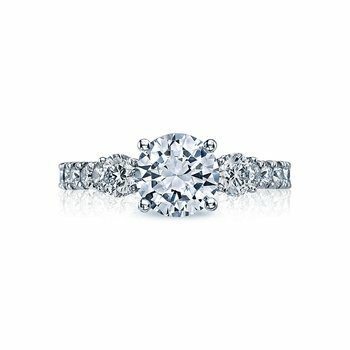 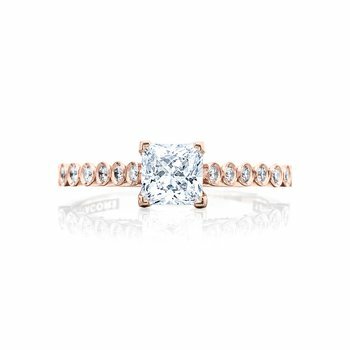 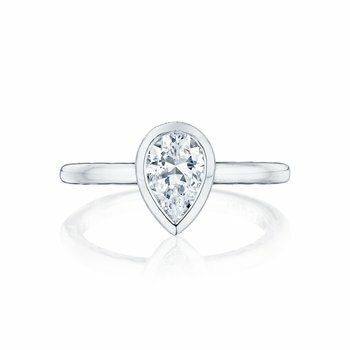 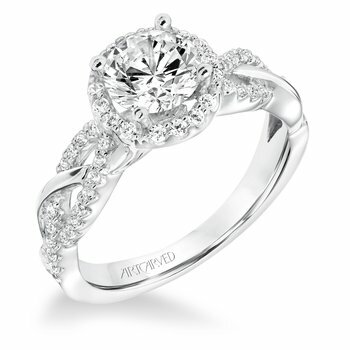 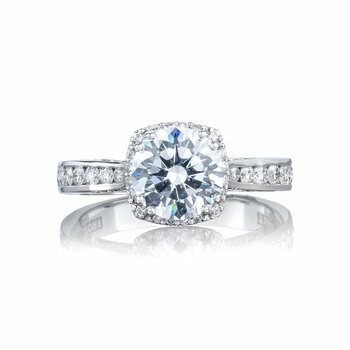 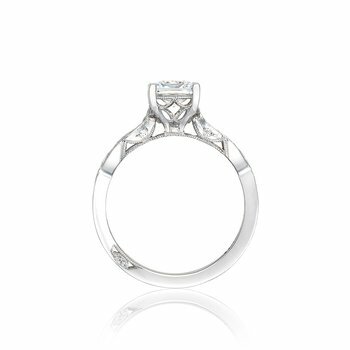 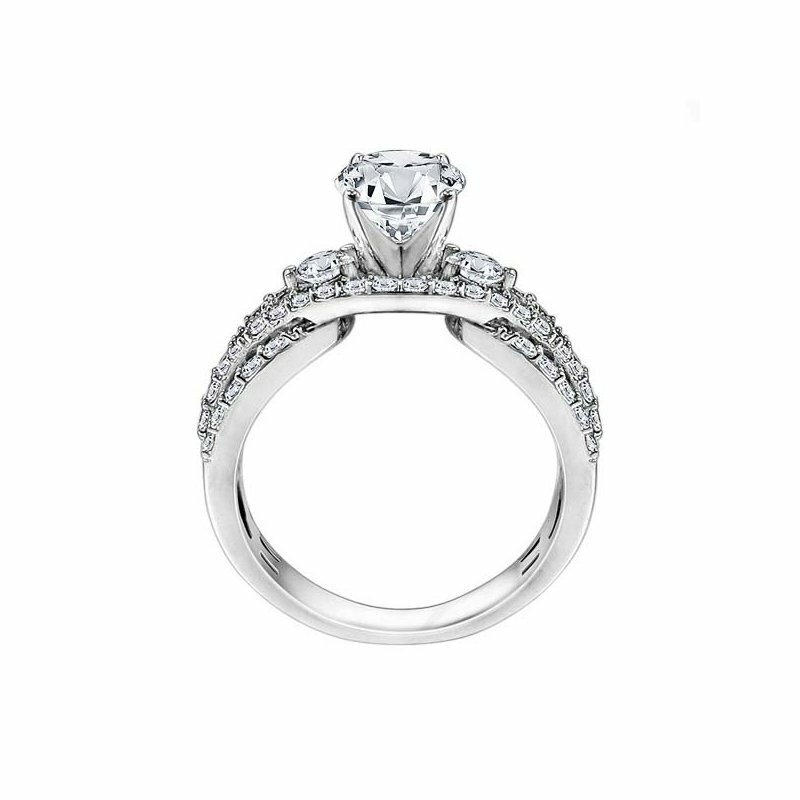 It is best suited to hold a center diamond of 0.75ct - 1.25ct.